Do you dread going to work? Do you feel tired, unhappy, weighed down? Have you given up on your dreams? The road to a happier, more successful life starts with your attitude--and your attitude is within your control. Think! Success begins in the mind. The power of attitude can change your destiny. Speak! Watch your words. How you speak can propel you towards your goals. Act! Don't sit back. Take active steps to turn your dreams into reality. Soon, you will be energized and see new possibilities. You will be able to counter adversities and develop talents unique to you. Your relationships will improve, both at work and in your personal life. All you need is this step-by-step programme to change your attitude and your life! 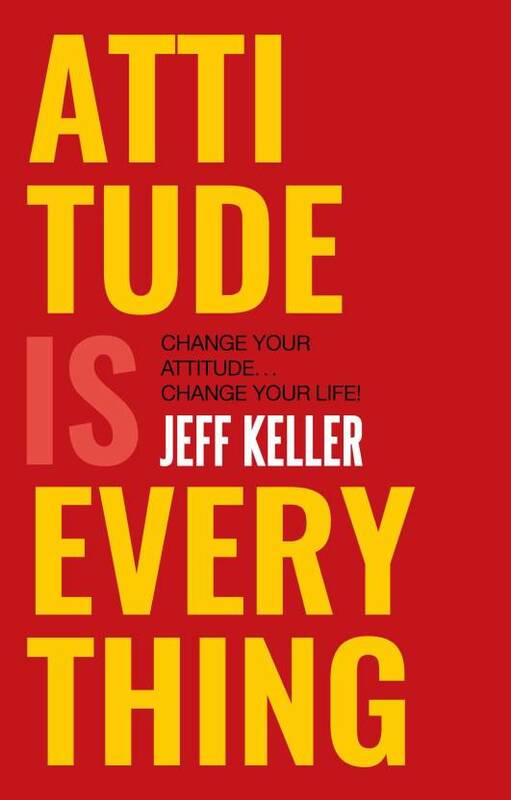 Jeff Keller is the founder and president of Attitude Is Everything, Inc. For more than 20 years, he delivered presentations on attitude and motivation.He is the author of the book Here's to Your Success, which contains 62 of his most popular essays. 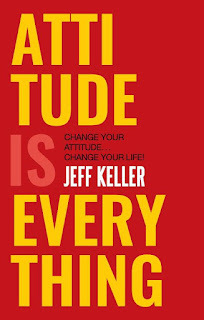 CLICK HERE to buy ATTITUDE IS EVERYTHING (English, Paperback) by Jeff Keller with special offers and discounts.